The Attorney General's office will this Friday make public a list of advocates facing disciplinary action for gross professional misconduct. 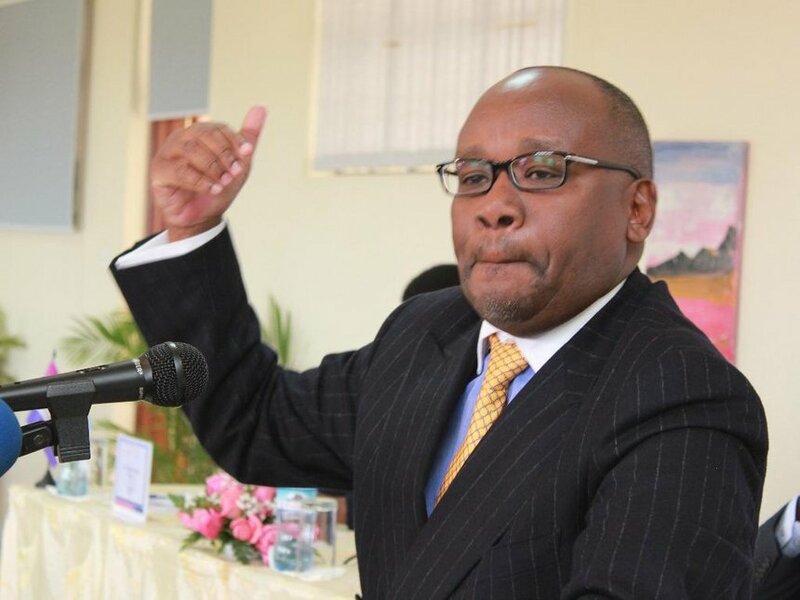 The AG will list 32 advocates whose names were submitted to AD Githu Muigai last Friday January 13 by the Secretary of the Advocates Complaints Commission, James Marienga. The names in the list include advocates facing suspension and those who have been struck off the Roll of Advocates and will be published in a gazette notice on Friday, January 20, 2017. According to AG, the move to name and shame the lawyers came as a response to public outcry on the rising number of rogue advocates who have continued to fleece members of the public while putting the legal profession in disrepute. All the 32 lawyers will not be allowed to practice law or represent clients nor can they appear in a court of law anywhere in the country without the authority of the Registrar of the High Court.